After an awesome workout, continue on with your day wearing the Kate Spade New York® Nylon Scallop Anorak. Loose fit, hooded, pullover jacket. Scallop trim pocket along the front. 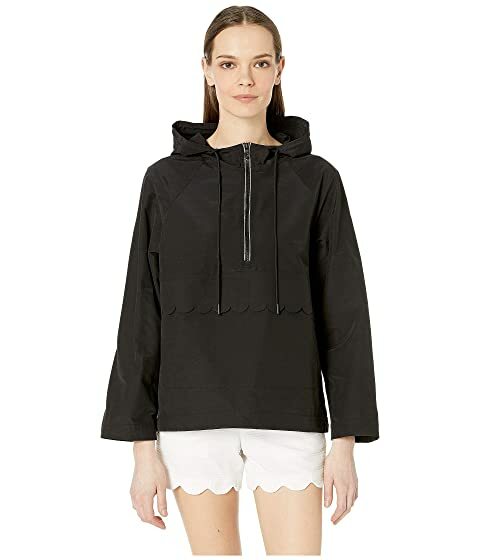 We can't currently find any similar items for the Nylon Scallop Anorak by Kate Spade New York Athleisure. Sorry!